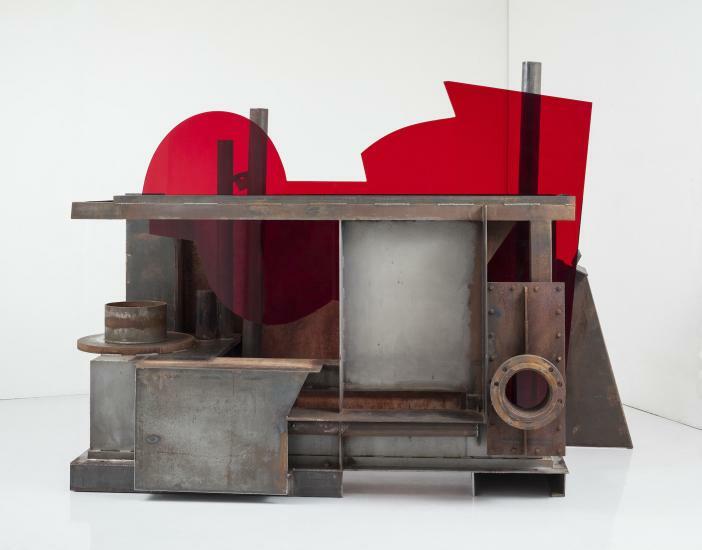 This month an exciting exhibition of ACS member Anthony Caro’s last work opens at Annely Juda Fine Art. In the last three years before his death, due to an interest in the transparent quality of glass, Caro began to experiment with Perspex and The Last Sculptures offers visitors the opportunity to see a series of 25 Perspex sculptures alongside some of the sculptor’s older work. A monograph will be published to coincide with the exhibition, which will include essays by Michael Fried and Clement Greenberg as well as texts by Anish Kapoor, Richard Deacon and Anthony Gormley. For more information please visit the Annely Juda Fine Art website here.